In this report, we present an analysis of the online-to-offline beauty market. There is an abundance of independent, digitally native beauty brands. Successful digitally native brands are beginning to open physical retail stores, and are differentiating their stores through immersive customer experiences and solving the modern beauty customer’s needs. 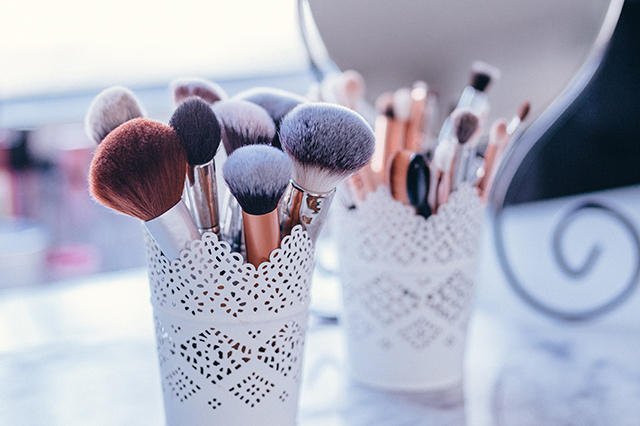 Even though the beauty research and discovery process often begins online, some 80.7% of global beauty and personal care sales are made in store. Opening a physical retail store increases online traffic for emerging brands 45%, according to an International Council of Shopping Center (ICSC) survey. Specialty retailer Ulta reported significant growth from digitally native brands and said those brands are key to Ulta’s growth strategy. Glossier, a digitally native beauty brand, reached “unicorn” status in March 2019, when the company was valued at over $1 billion. The beauty brand started as a blog, and its founder used readers’ makeup preferences to launch the beauty brand.